All the counselors listed are equipped to help you encounter the Lord concerning your issues. Most counselors are available on Skype for remote sessions, inquire with the counselor you're considering. Affordable counseling is now available through the Counseling Cooperative Program. counselor that says "Get Discounted Counseling" instead of contacting the counselor directly. Juliet is joined by her husband Randy in all couple sessions. 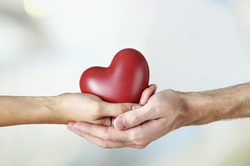 co-led a marriage class for KCHC, CLICK HERE TO READ HER BLOG. ​Specializes In: Marriage Counseling, Couples Enrichment, Pre-Marital Counseling. Ray and Tara work together in all couple sessions. They have sponsored and instructed classes specializing in marriage enrichment and marital crisis. ​David Lamb has been ministering in the area of counseling and emotional healing for the last 8 years. He specializes in counseling in a multi-generational sphere that includes both youth and adults. David came from a very broken family where he experienced domestic violence, depression, drug addiction, alcoholism and even sexual abuse. Along with his past experience, his Chinese and American background gives him the benefit and ability to understand and attune to human suffering. He speaks both Cantonese and English. 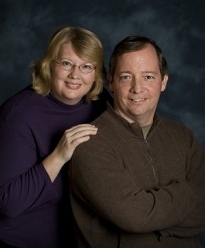 Dan and Cindy Smith, graduates of Washington Bible College, and Lancaster Bible College, are the founders of Shepherd's Heart Ministries. They are ordained as Prayer-Ministers and trained in Elijah House, Immanuel, Christian Healing Ministries, Sozo, Heart Sync among others. *Shepherd's Heart has a unique setting in the lovely hills of the Ozarks, 10 miles south of Rolla, MO, and offers accommodations for overnight guests who come for an "intensive." Intensives run for 2-4 days in length and include 3-4 hours of prayer ministry a day. Eric and his wife minister to men and women suffering from sexual brokenness. Eric holds men's groups focused on overcoming sexual brokenness and the behaviors that come from it. The groups are called "Falling Forward In Salt". Please Call Eric and ask about his men's group if you are interested. ministry for inner healing since the late 1980's. Mary has taken all of the classes that KCHC has offered, and many others over the years. Mary is well versed in Christian counseling, inner healing and deliverance. She is the founder and President of Ecclesia International Ministries. Venetia is a Certified Life Coach, teacher and speaker while also training and equipping others in prophetic revelation and biblical truths. She has ministered and served the body of Christ for over 20 years. Venetia is on staff at the International House of Prayer in Kansas City, MO and has been in leadership there since 2006. 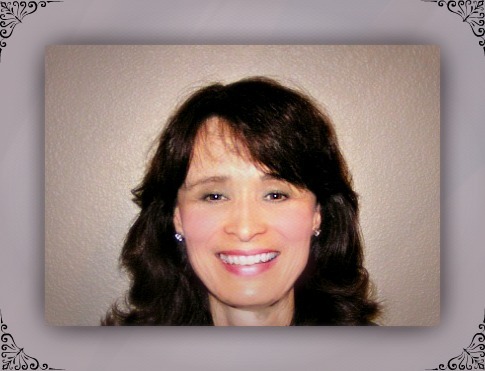 She is a graduate of John & Paul Stanford’s Prayer Counseling Course and is also the author of 3 published books. Discounted Pricing: Venetia is willing to offer discounted counseling & will barter for administrative help from an experienced professional. 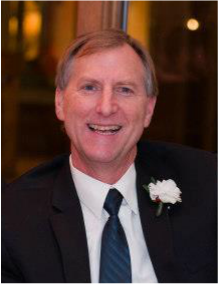 Larry Curtis is a long time loyal leader at Kansas City Healing Community. He's been teaching and facilitating Theophostic by Ed Smith for over 5 years now on a frequent and consistent basis within KCHC. He is an ordained minister & has a Masters of Divinity Degree (professional pastoral theology). Larry can be best described as a kind, patient, compassionate & extremely understanding servant of the Lord with the Father's heart. Larry has a heart to see people walk in the TRUE FREEDOM that the Lord intended in their lives. PTSD Post-traumatic stress disorder (PTSD) is a mental health condition especially prevalent for our military. PTSD is triggered by a terrifying event — either experiencing it or witnessing it. Symptoms may include flashbacks, nightmares and severe anxiety, as well as uncontrollable thoughts about the event. These people often have difficulty adjusting and coping. By going to the roots of the issue with Jesus and letting Him bring healing, people can walk in freedom, peace and wholeness. Jesus will transform the incidents with His presence. 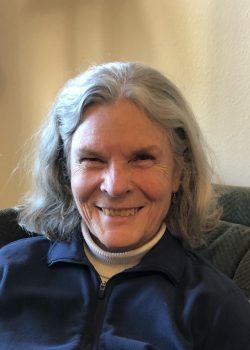 Ann has Bachelors in English from UCLA and received a certificate in Spiritual Direction from Souljourners in Atchison, KS. She has extensive experience in Listening Prayer, and is the author of Listening for the Healing Word. Her desire is to see others experience the freedom and healing found in Jesus and through the transforming work of the Cross. 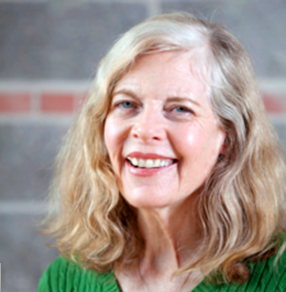 Ann currently serves as a group leader in Living Waters. For more information on Living Waters groups click here. 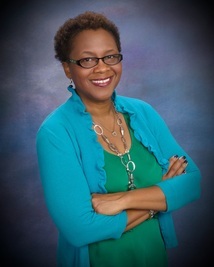 Wanda White has a Master’s Degree in Faith Based Counseling from Faith Bible College in Independence, MO. She is trained in Theophostic Prayer Ministry. Wanda is the author of the book “Walk With Wonder; Free From Shame and False Identity” and the poem “Christmas In Heaven”. ​Tra9cking. She is also a conference speaker and teaches at various venues. 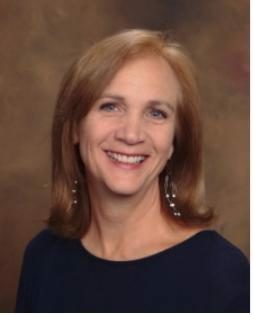 Karen Schwepler BA, De Pauw University, majored in Philosophy and Religion and Sociology; 1 year graduate program in Sociology, University of Indiana; MDiv, Asbury Seminary; Theophostic Prayer Ministry training; Emanuel Process training; Freedom Encounters leadership training; Leanne Payne ministry training, Pure Heart ministry leader. We guarantee that we will only list trusted counselors based on their demonstration of Christian morale and ethics. We do not list counselors that our leaders do not know personally. We list counselors for the benefit of all those seeking help from trusted Christians who have demonstrated a genuine relationship with the Lord through their own breakthroughs and ministry's over many years. Disclaimer: All counselors listed on this page are solely recommendations. ​ We are a non-for-profit and do not staff employees or counselors. We do not guarantee results from or take responsibility for damages done by anyone listed. We do not guarantee that all counselors listed are licensed or insured.